A place for all things music! [VIRAL] AMAZING Random Girl Sings "Flashlight" with Jessie J from the Movie "Pitch Perfect 2"
Cheesa Laureta’s New Single “I’m Not Perfect” Feat. 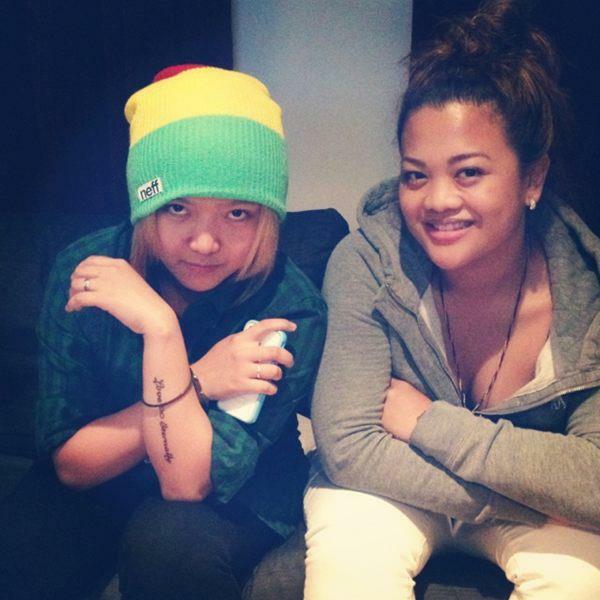 Charice Released! After her appearance on the show “The Voice” as a contestant and part of Cee Lo Green’s Team, Cheesa Laureta is now taking her dreams to the next level! It’s been months since she announced that she’ll be releasing her first debut single. Now, Cheesa finally released her debut original song! Yes, The Honolulu native and is of Filipino descent girl just released a song called “I’m Not Perfect” today! It’s an inspirational song that will inspire people to believe in themselves, never give up achieving their dreams in life. “It’s the next big step. I’m very excited. We’ve all been working hard and it is starting to pay off,” says Cheesa about her career as a new Pop recording artist. So, she laid her head and cry oohh. Baby, I love me this way. No one can bring me down, not even you. But I feel so beautiful, just the way I am. Baby, I believe in you. But I feel so beautiful, oohh just the way I am. But I feel so beautiful. 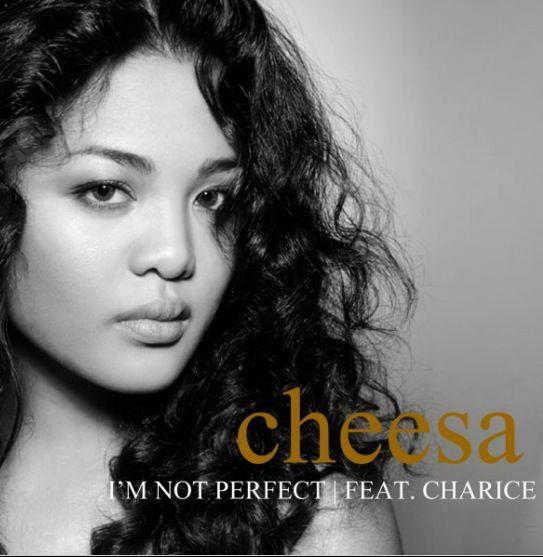 Don’t forget to DOWNLOAD Cheesa’s debut single “I’m Not Perfect” Ft. Charice on iTunes & Amazon now and be inspired by her music! Also check out her site www.cheesaofficial.com for more information. Follow me on Twitter and Facebook for more news and updates! Follow Yves Arellano on Instagram! Subscribe to Yves Arellano's Youtube Channel! Follow Yves Arellano on Soundcloud!